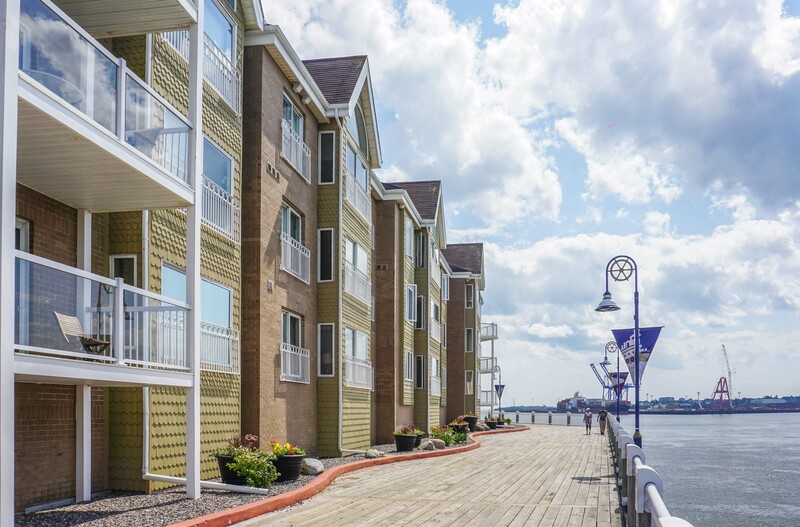 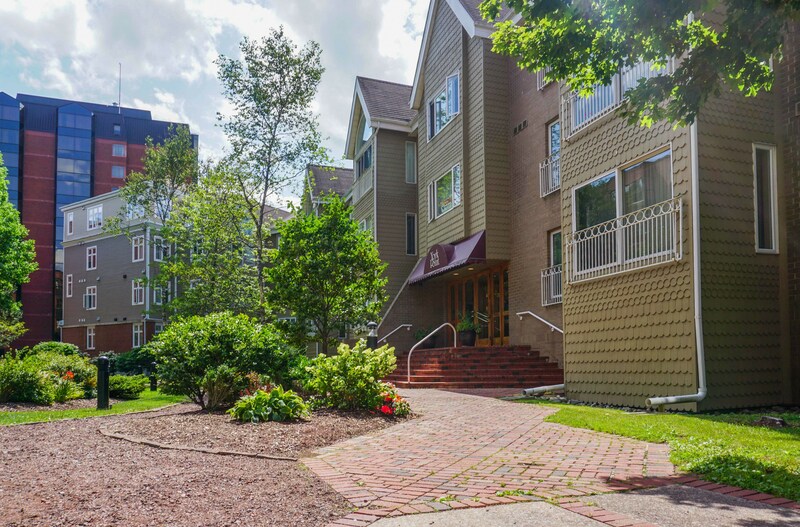 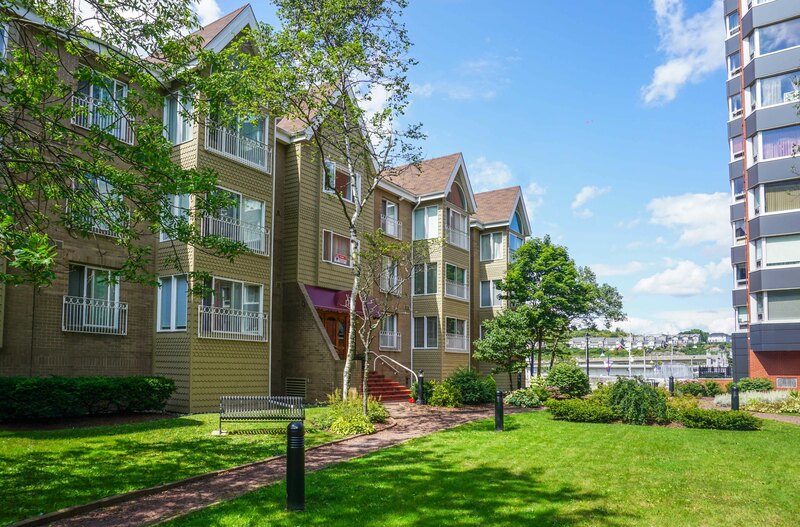 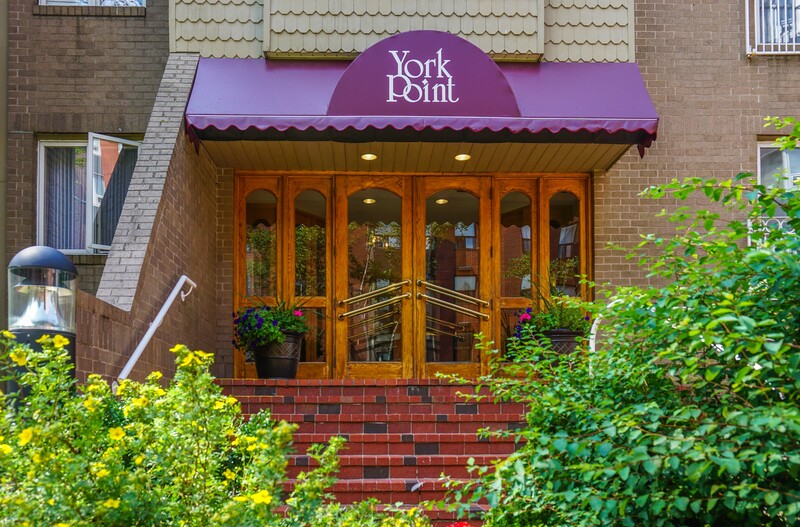 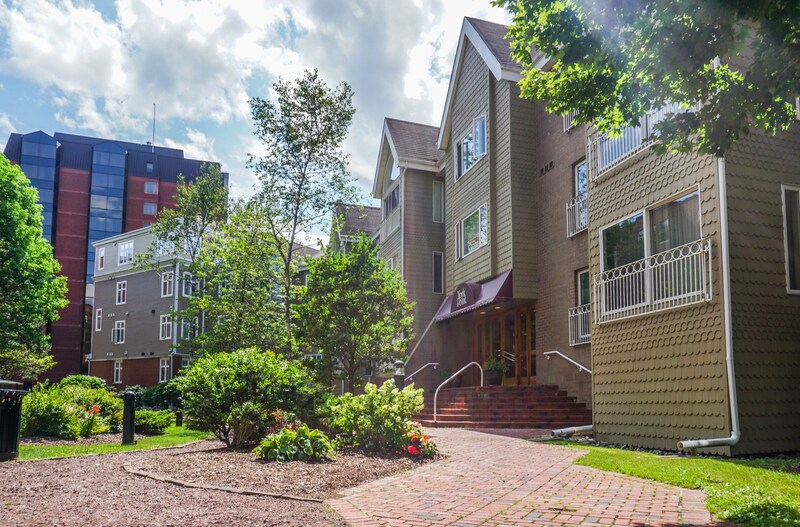 The ultimate in uptown living… downtown on the waterfront on the glorious Bay of Fundy sits York Point;a 3 storey 24 unit secure condo building situated near Saint John’s boardwalk and city Cranberry Trail. 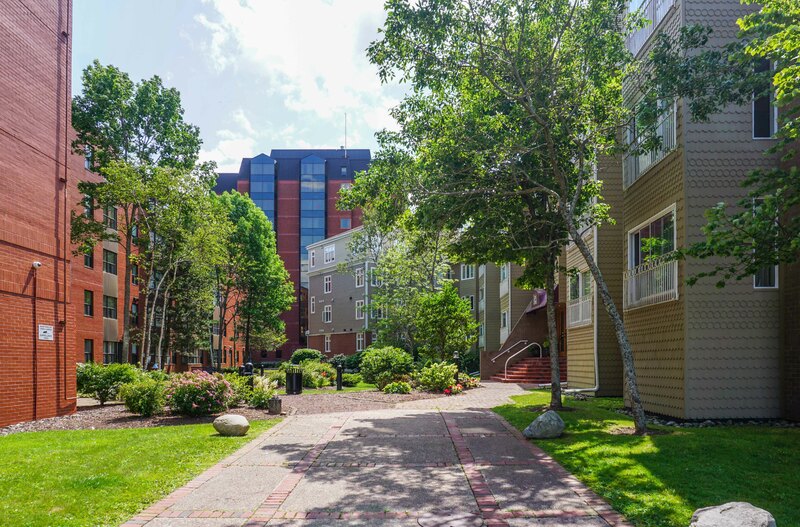 The strategic location for those who enjoy walking; to shopping, restaurants and pubs; even the Reversing Falls have a choice to stroll inside along the pedestrian walkways all the way up to our historic city market and King Square; on sunny days choose to meander outdoors. 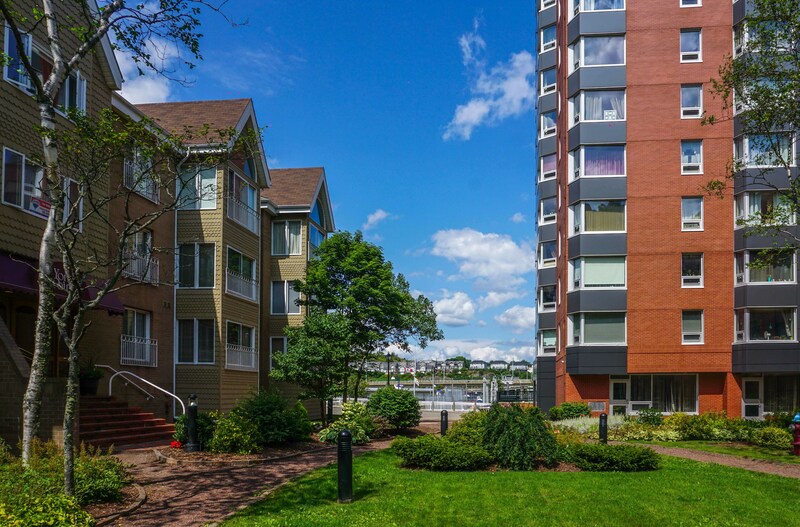 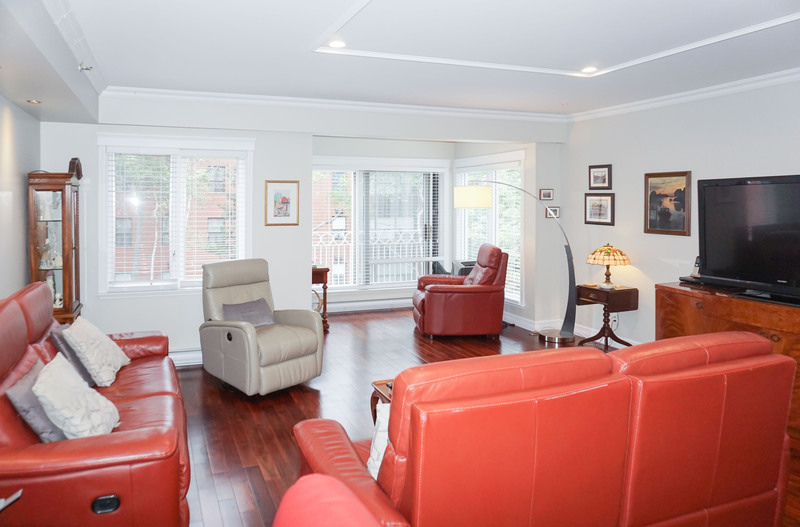 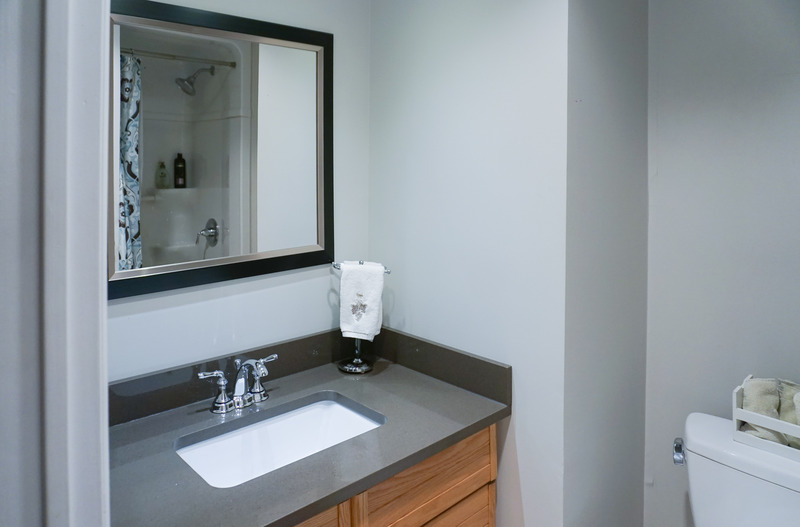 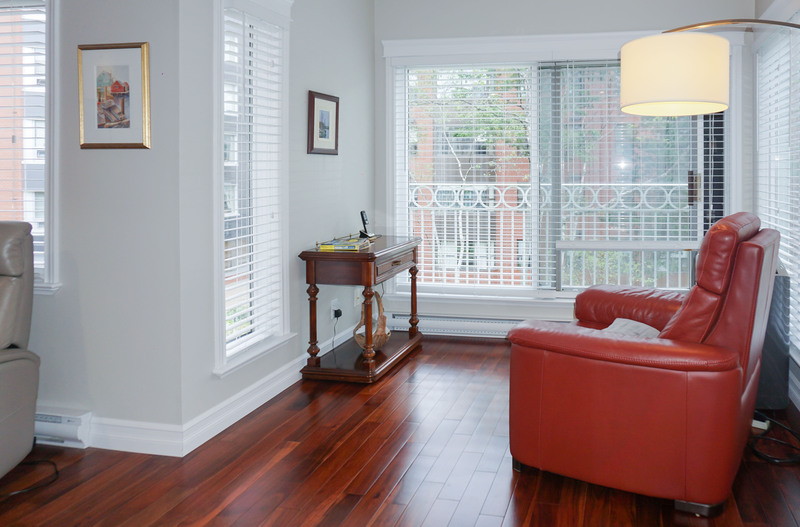 Located on the 2nd floor, take the elevator to your 1141 sq ft condo, garden side. 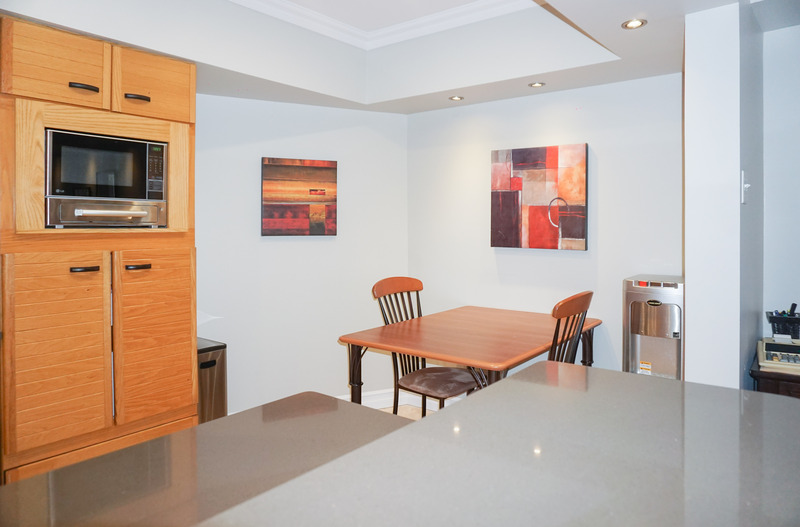 Featuring 2 bedrooms 2 bathrooms, laundry, private locked storage room in the basement level a big bonus . 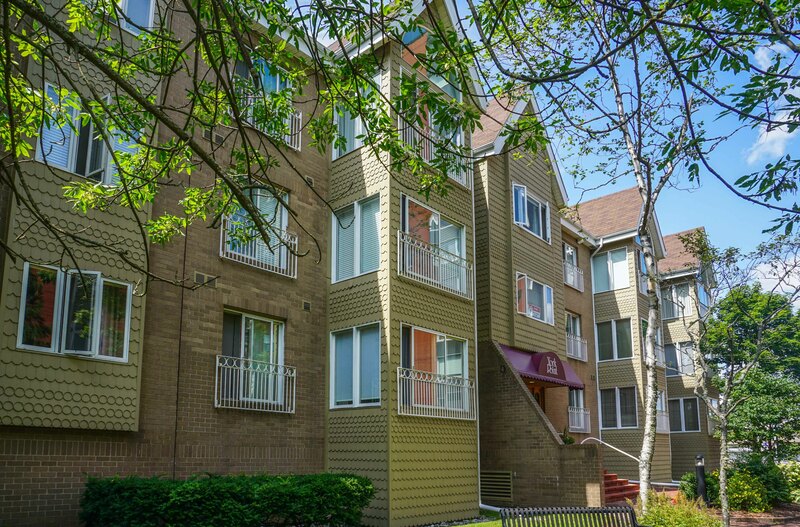 This condo boasts lovely upgrades including hardwood floors, breakfast bar quartz countertops, stainless steel appliances, washer/dryer, renovated bathrooms all in last 3 years. 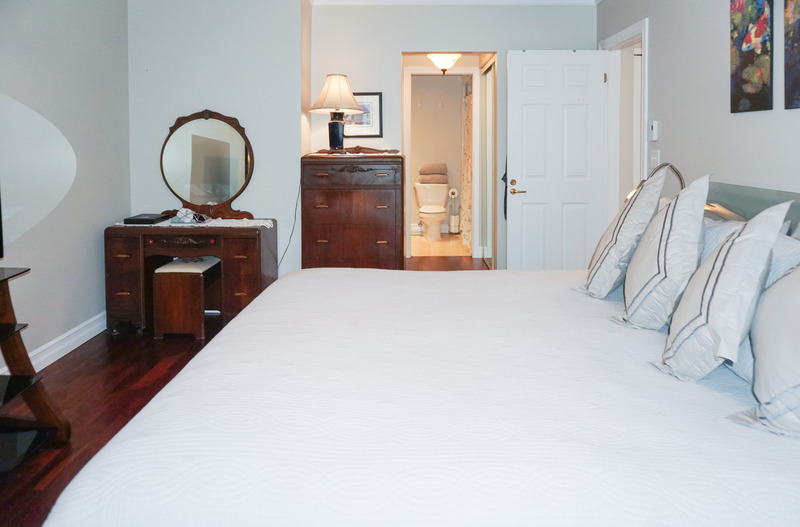 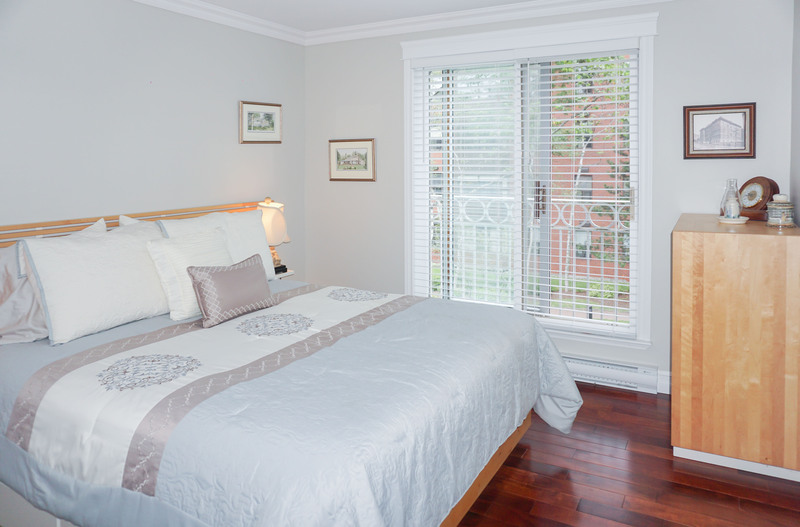 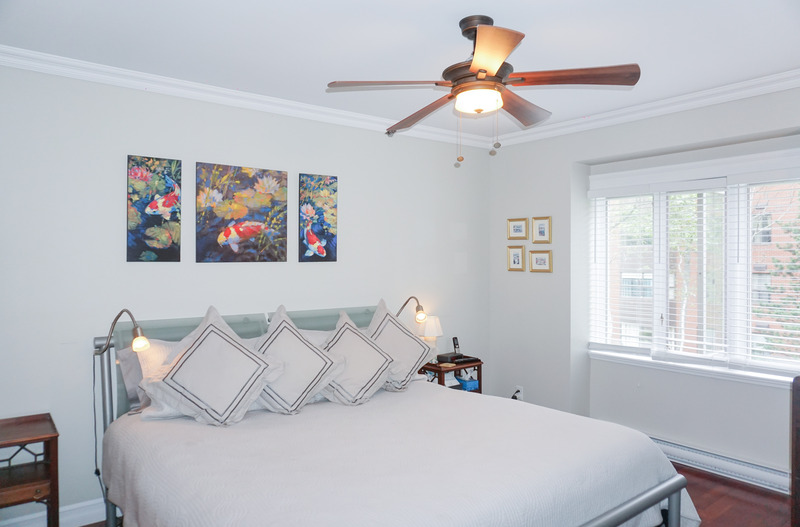 Master bedroom with a private ensuite & double closets! 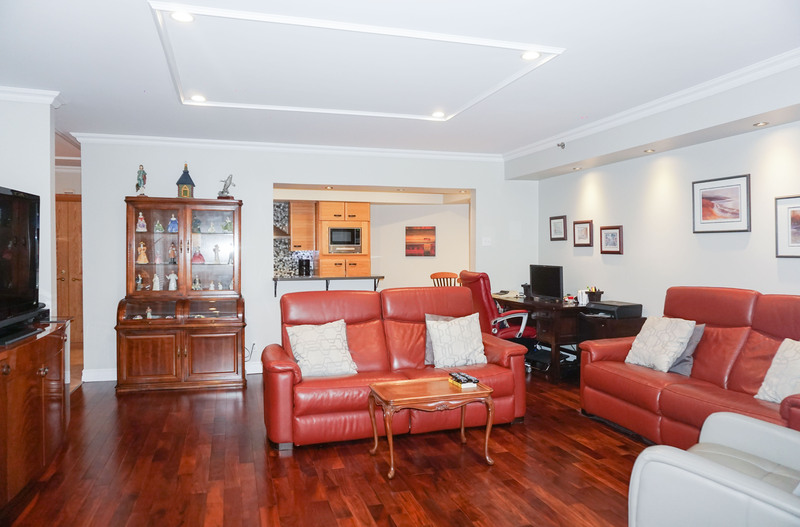 Bonus 9×6 windowed area off great room can be dining, reading, home office area. 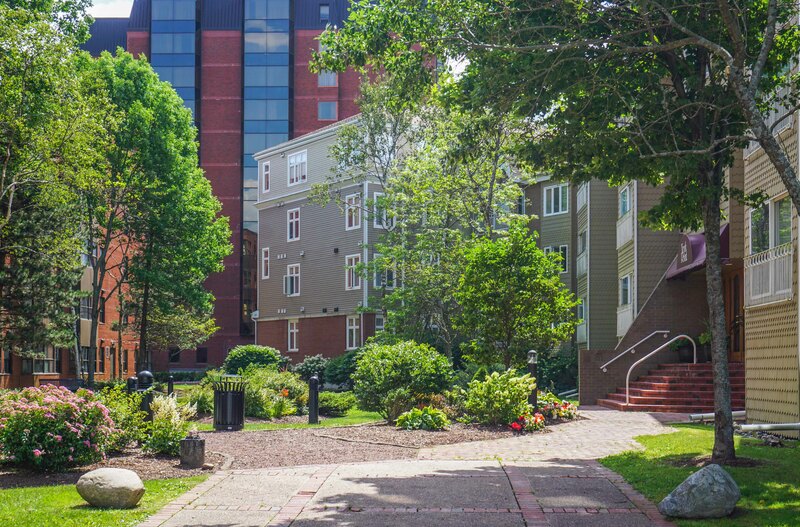 Monthly condo fee of $412/month includes: water, sewerage, garbage, storage room, live-in building manager. 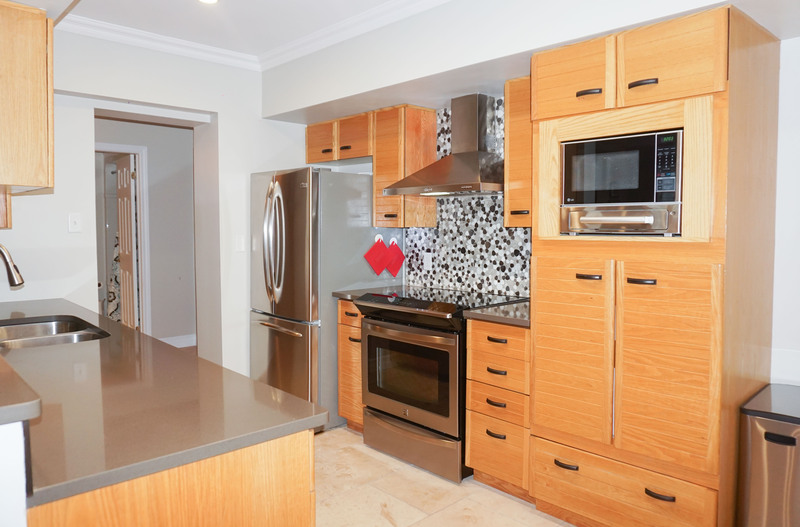 Total energy for 12 months only $1147. 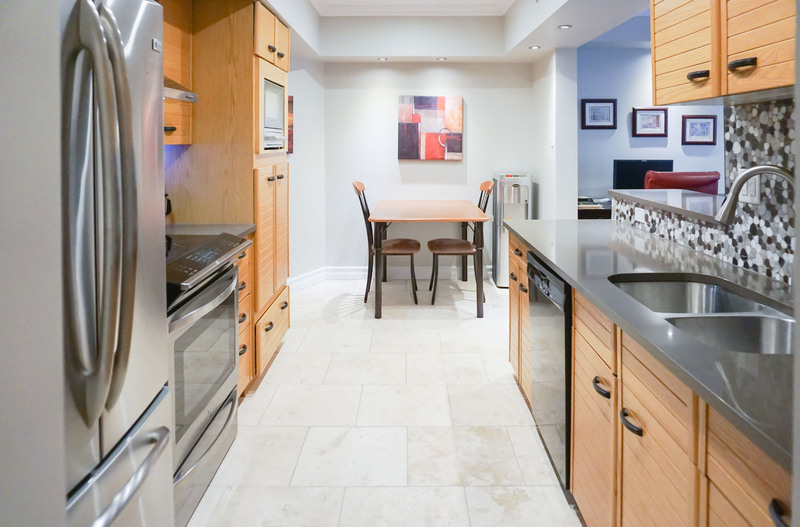 Optional heated underground parking, $125/month per vehicle. 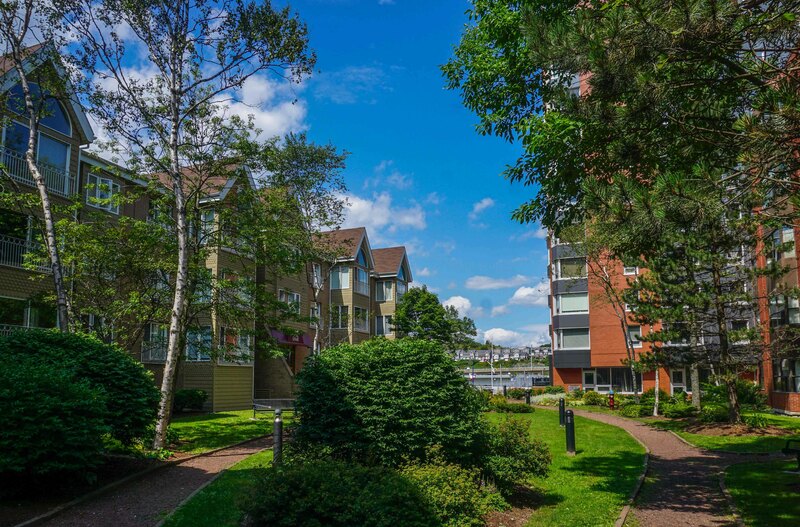 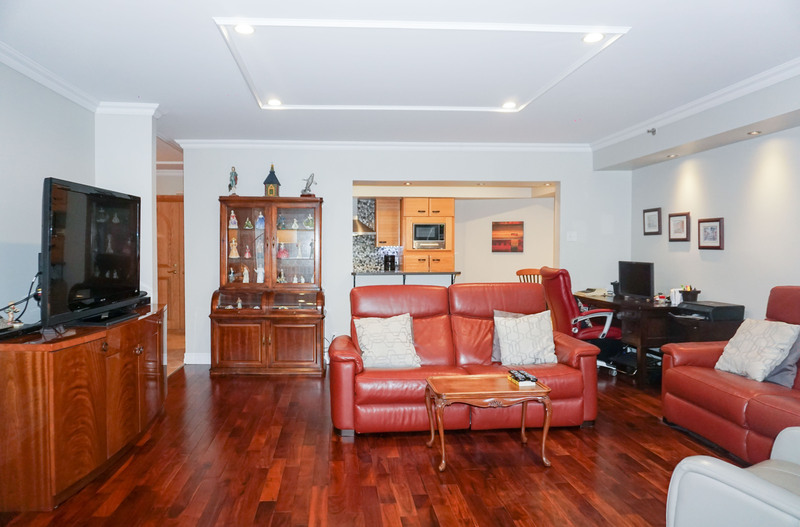 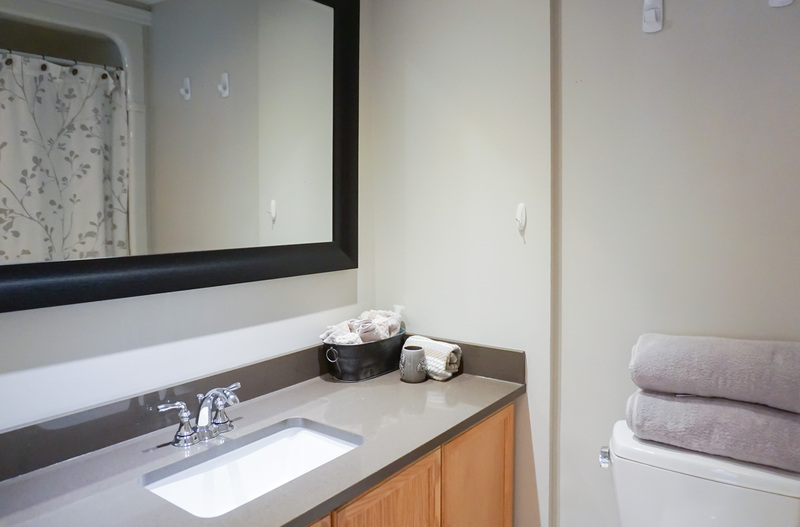 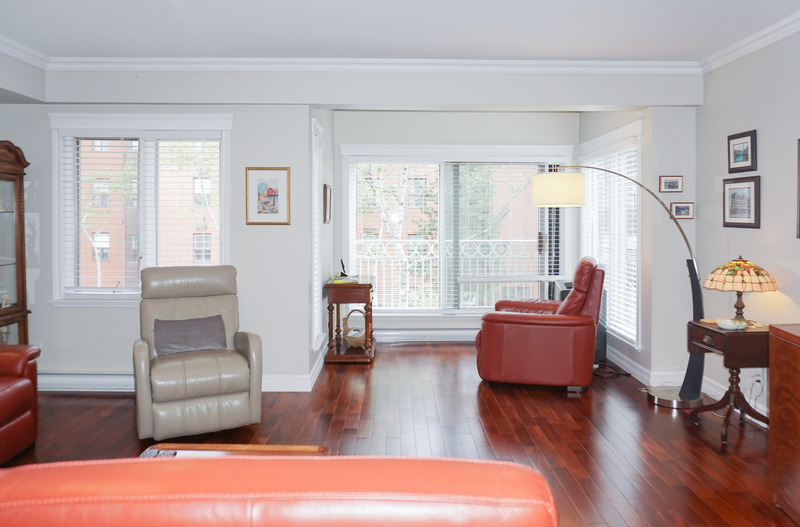 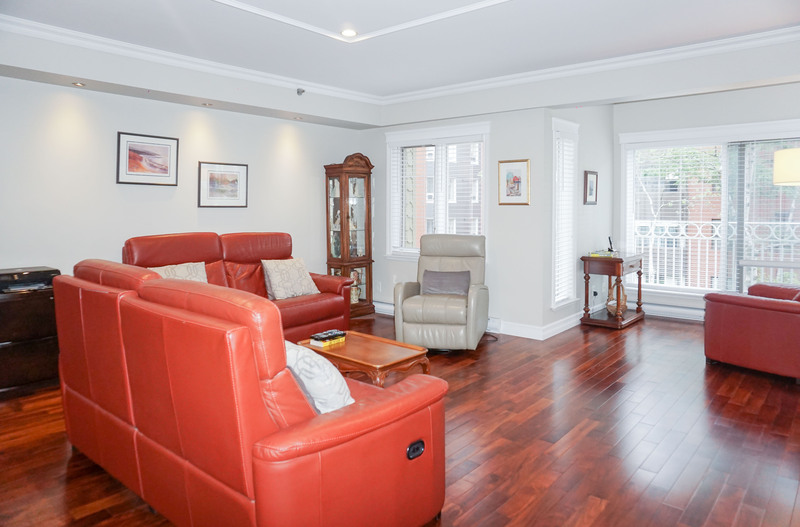 An exclusive condo lifestyle, the best Saint John has to offer. 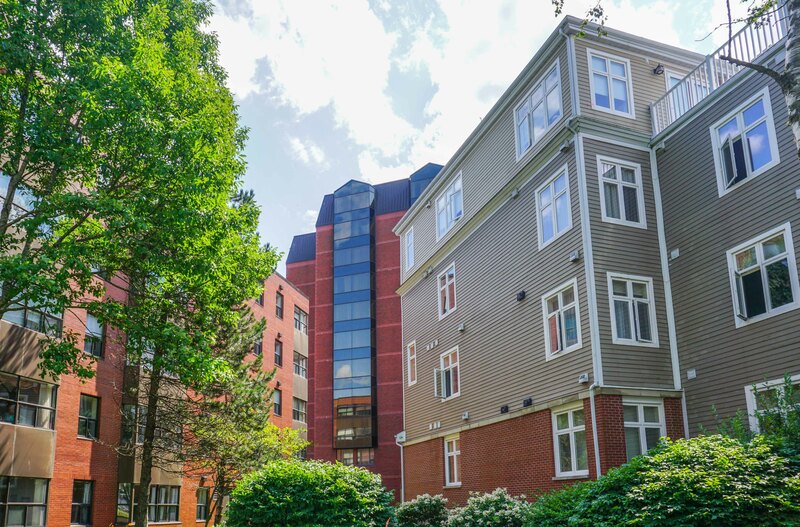 Monthly Condo Fee: $412 includes: water, sewerage, garbage, storage room, live-in building manager.